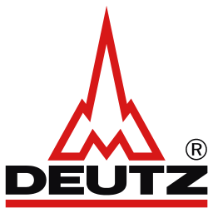 DEUTZ was the first engine manufacturer worldwide to be certified for EU Stage V for mobile machinery when its TTCD 6.1 obtained certification for the emissions standard, which comes into force in 2019. The Company can now report another milestone: two more of its engine series, the TCD 3.6 and TCD 4.1, have been successfully certified and DEUTZ thus holds the Stage V certificate with the number '0001'. MSM Group LLC is a Sole Agent, official Service Provider and Parts Supplier of Deutz Engines in Mongolia.